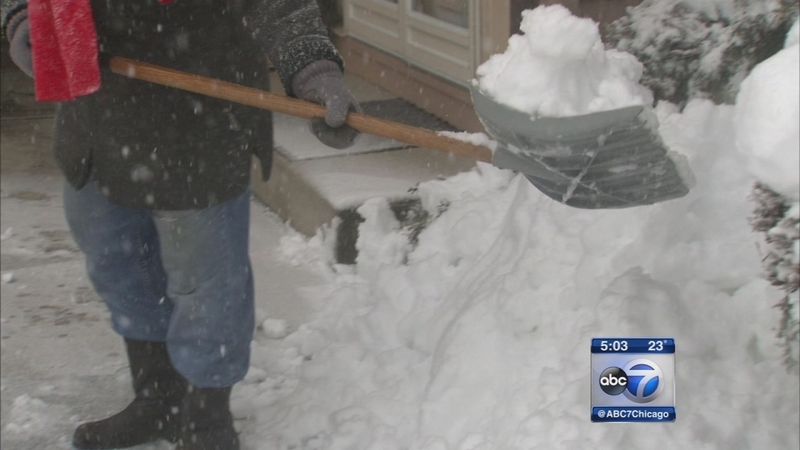 CHICAGO (WLS) -- The Cook County Medical Examiner's office is reporting 10 people have died as a result shoveling snow during and after the recent blizzard that hit the Chicago area. The medical examiner's office announced on Tuesday the deaths occurred between 6 p.m. on January 31 and 11:59 p.m. on February 2 - the approximate time of the blizzard that buried northeastern Illinois in more than 19 inches of snow. The office says nine of the victims were men and one was a woman. One victim was in his 40s, three were in their 50s and six were in their 60s. Nine died after shoveling snow and the tenth died after using a snow blower. Three people died Sunday from snow shoveling related incidents in DuPage County, the coroner said. Much of the snow was heavy, wet snow, often referred to as heart attack snow. 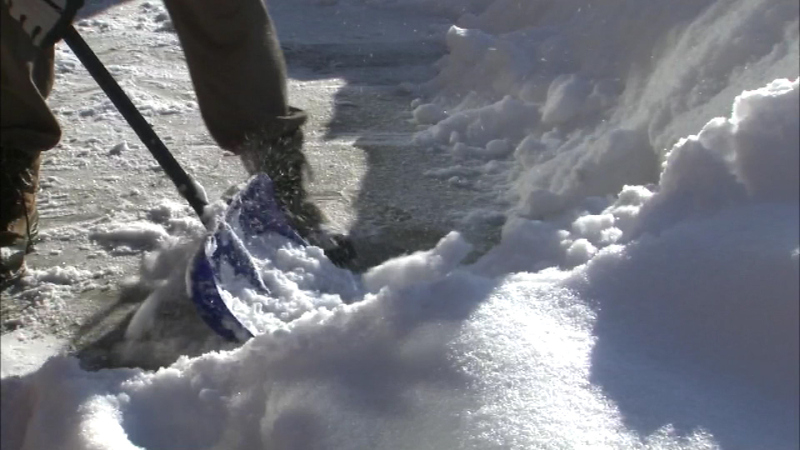 The blizzard left behind a lot of snow to shovel, which not only can be a nuisance, but a health hazard.